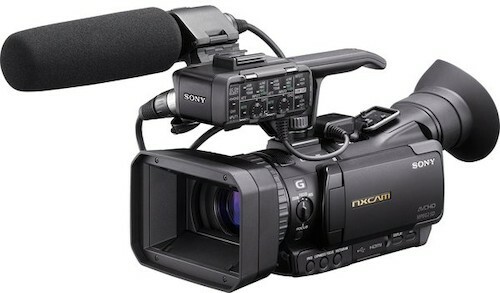 LexMedia has just purchased 3 Sony NX-70U camcorders. We purchased these to replace our small and rapidly aging tape based camcorders. The Sony is many things, true HD, touch-screen, light weight and dust and water resistant. This camcorder is amazing. Come take our certification class on Jan 24th at 7pm. You must be a current LexMedia member to take this class. RSVP to Mark.